Play N’ Go’s Wizard of Gems is an apt name for this slots, to the left of your screen you’ll see an enigmatic wizard that comes alive during each cascading win. 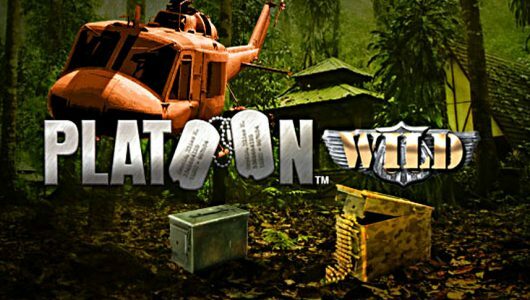 The graphics and game mechanics are good but not the best I’ve seen. When I played the game I could not help but think of one game in particular namely Gonzo’s Quest. The mechanics of the game features the same cascading reels making successive wins on every single win possible. 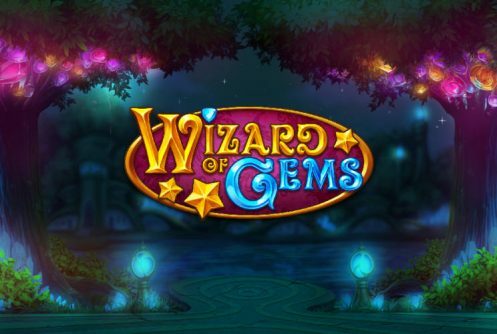 Wizard of Gems is a 20 payline, 5 reel video slots that’s replete with magical and colourful gemstones. As they explode across the reels each win has a multiplier of 1x up to 5x attached to it. 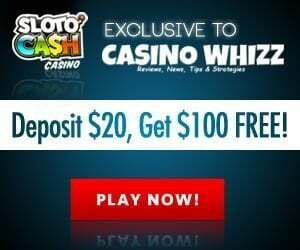 A free spins feature spices things up bit since you can win up to an amazing 50 free spins if the friendly wizard takes a liking to you. Expect loads of wins during the base game but they tend to be a tad low but it’s a different story altogether during the free spins. 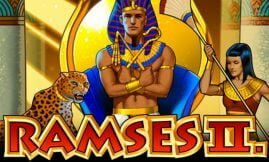 The average return percentage to the player (RTP) is 96.6%, surprisingly the game offers a top non-progressive jackpot prize of 1,250,000 coins. Across the board Wizard of Gems can be played by players with different budgets. Bets can be made from a mere £$0.20 up to a more robust £$50 per spin. To the left of your screen is the ‘Paytable’ and just below it is the ‘Auto Play’ feature. If you click or press on the latter feature the reels can be spun automatically for up to 50 times. While the game is spinning the reels for you it allows you to make a quick cup of coffee or to do something else. Wizard of Gems only has one bonus mode in the form of a free spins feature. However, it does feature a wild (Book of Spells) that appears randomly on the reels during the main and free spins mode. The moment the wild symbol pops up on the reels it increases wins by 1x up to 5x. The scatter symbol is the star, if 3 of them pitch any place across the reels the Free Spins Mode is triggered awarding you 10 free spins. More winning combinations are offered when a wild symbol appears during the free spins, a total of 9 wilds can appear during the free spins. The good news is that the free spins mode can be re-triggered when another 3 star symbols appear. 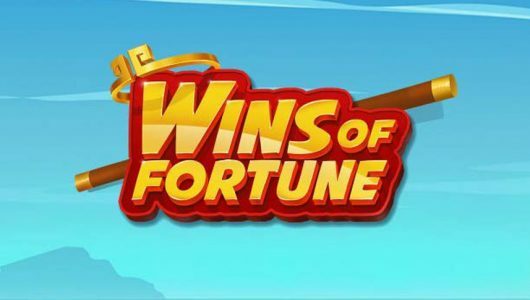 The net result is an additional 10 free spins can be won but it can be triggered for an additional 5 times making it a total of 50 free spins. The cascading wild feature multiplier comes into play boosting each free spins win up to 5x! 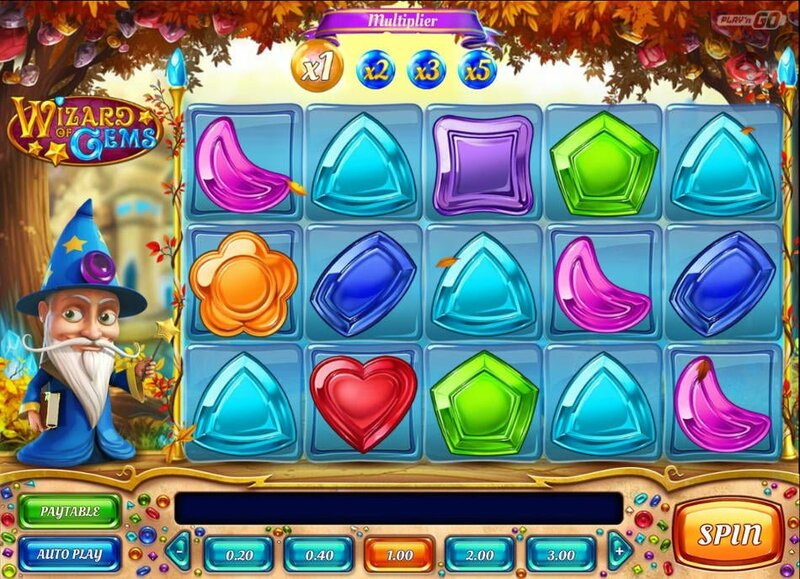 Wizard of Gems is really a captivating slots, its cascading reels is not a novel streak but an exiting one nonetheless. 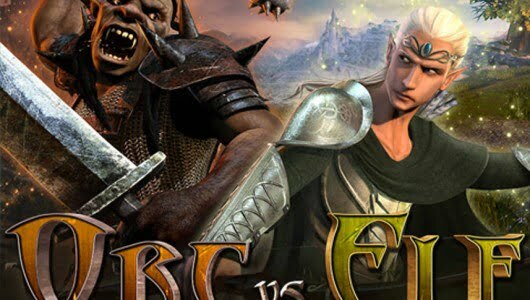 In terms of variance and payouts it’s a well-balanced game where you can win as much as 12,500 times your stake. I’m pretty confident that you’ll enjoy the game and that it will bring out the Harry Potter in you. Also, it’s fairly easy to trigger the Free Spins feature with 5x multiplier wins that will put a smile on your face.